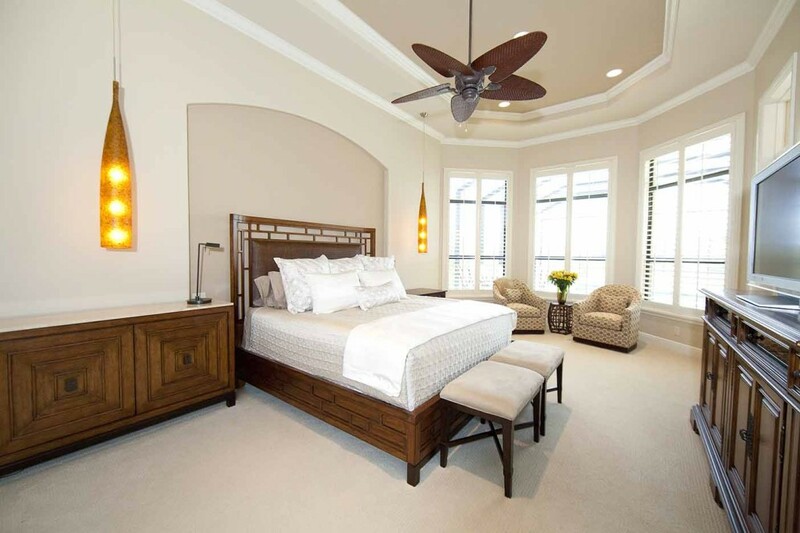 Founded by Carolyn Simmons, 30A Interiors is a full-service Interior Design Firm in Florida. With over 25 years’ experience in the design industry, Carolyn is passionate about building each of her clients a beautiful home. Offering services including new construction and refurbishment, space planning, lighting, plumbing and accessorizing, 30A interiors works in partnership with clients to create a home they can call their own. 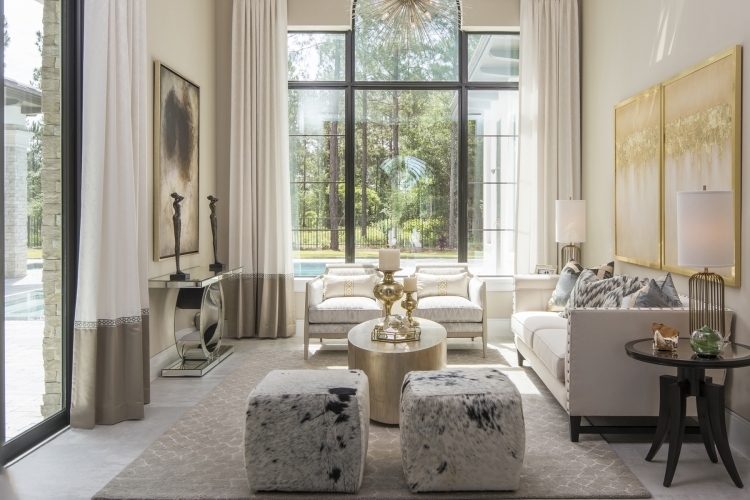 Based in Winter Park, Florida, Wolfe-Rizor Interiors is a design firm that specializes in private residences, showcase homes and select commercial spaces. Creating a balance between modern luxury and timeless beauty for each client, Wolfe-Rizor Interiors designs livable, comfortable and elegant spaces that are well researched, planned and executed. 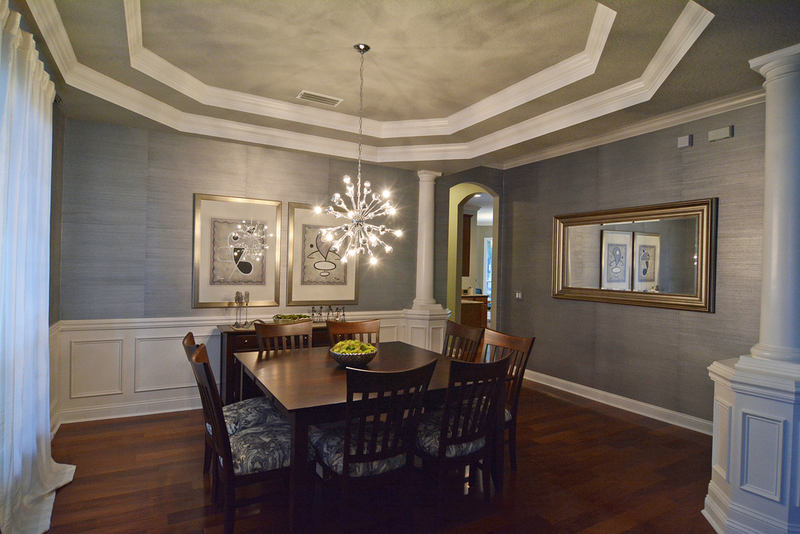 Andrew Howard Interior Design is a design firm based in Jacksonville, Florida. 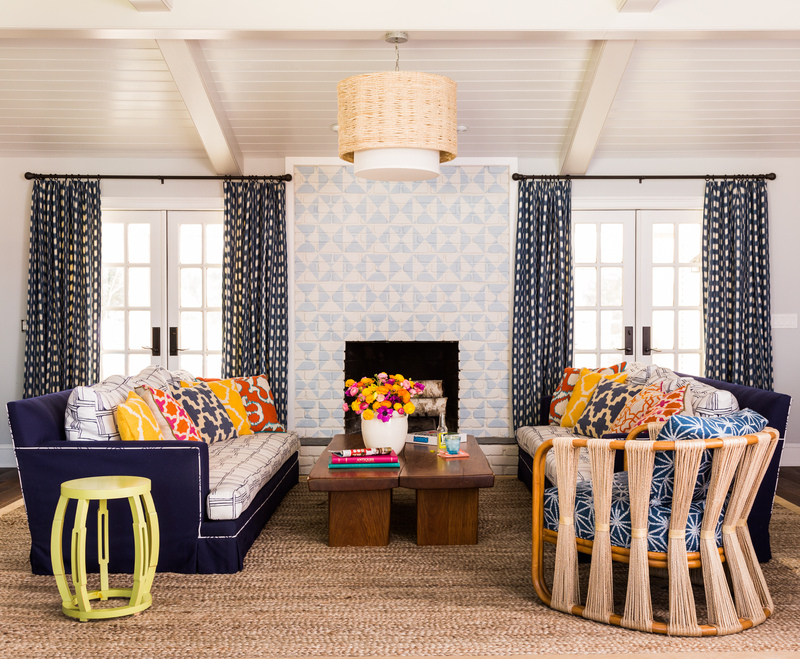 Named one of the Top Young Designers in America in 2013 by House Beautiful and Traditional Home, owner, Andrew Howard aims to create spaces with longevity that properly reflect each client’s personal style and that can be enjoyed by everyone. 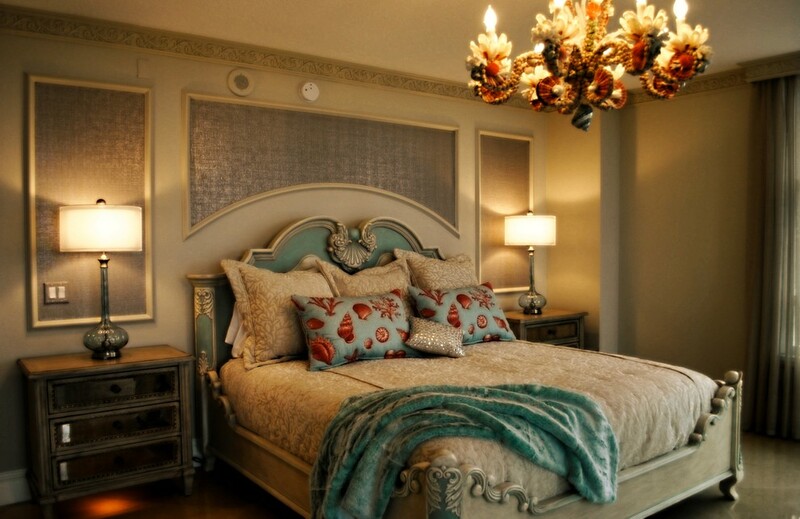 Alene Workman Interior Design Inc.
Alene Workman Interior Design Inc. is based in Miami and owned by Alene Workman. With over twenty years’ experience and an abundance of awards under her belt, Alene and her team introduce clients to innovative products, lighting, home automation, and a variety of materials that can be used in unique and inventive ways. Alene has a diverse design style and favors clean lined, sophisticated designs, creating timeless luxury interiors for each client. 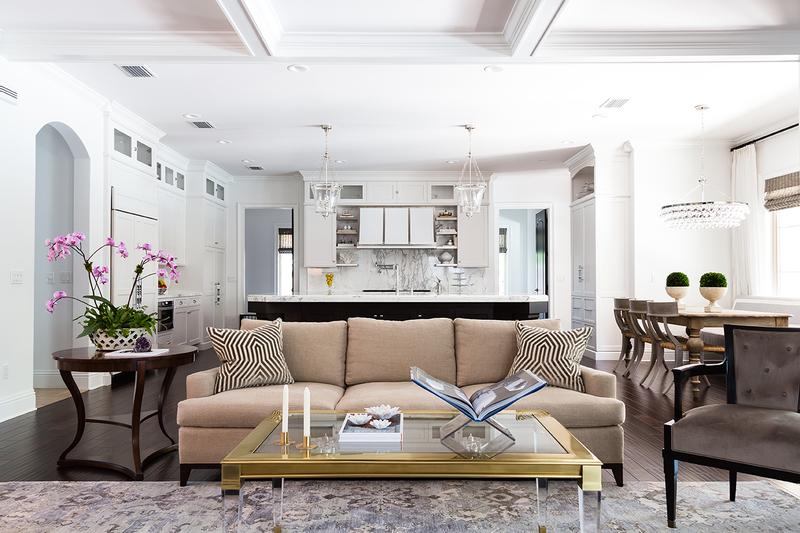 Based in Tampa, Florida and headed by interior designer Alicia Griffin, Agid works with each individual client to create their dream home. From tranquil spaces to animated environments, Agid works hard to incorporate each client’s unique ideas and personal style. 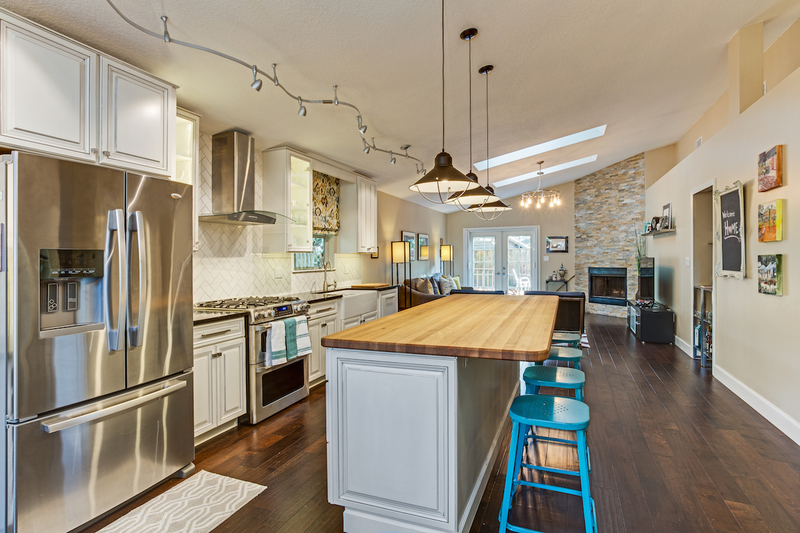 With numerous Houzz service awards, the team at Agid are dedicated to providing first class customer service on each project. Founded by Amber Clore, A.Clore interiors is a full-service, licensed interior design firm from Sanford, Florida. With over 10 years’ experience, Amber and her team are passionate about creating unique homes that harness each clients’ personal style. 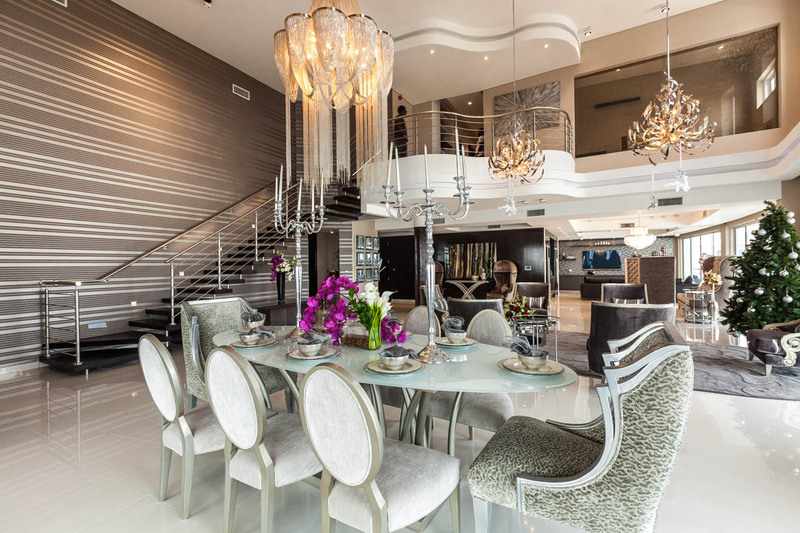 Specializing in luxury interiors, A.Clore creates spaces that are healthy, functional and leave clients feeling happy. 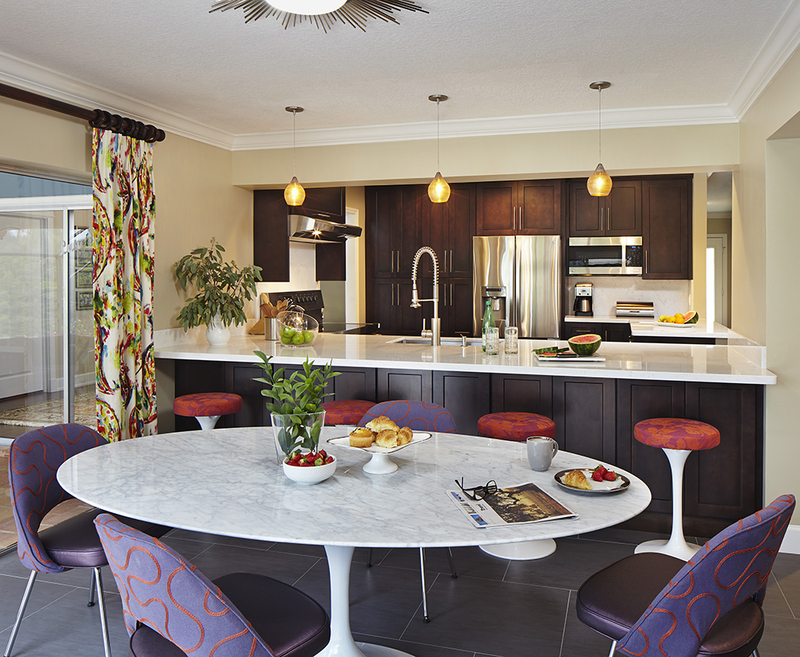 Family-run business, Masterpiece Design Group, is based in Winter Park, Florida. Passionate about creating spaces that do not compromise on design principles, aesthetics, style or comfort, Masterpiece focuses on enhancing each individual property without scrimping on detail. Dedicated to creating award-winning, unique surroundings, Masterpiece offers services from purchasing to logistics and installation. 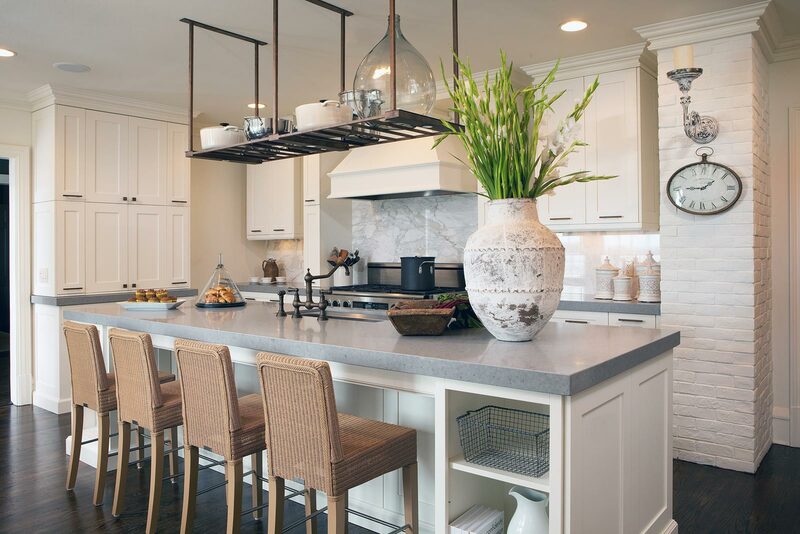 Residential design firm, Andrea Noel Design, is run by interior designer Andrea Noel, who has over 12 years’ experience in new home construction and interior design. With a passion for creating luxury, yet practical homes that are both elegant and modern, Andrea’s eye for detail and style has been influenced by her worldwide travel experiences. Andrea strives to create balanced living spaces for each client, and believes that no job is too big or too small. 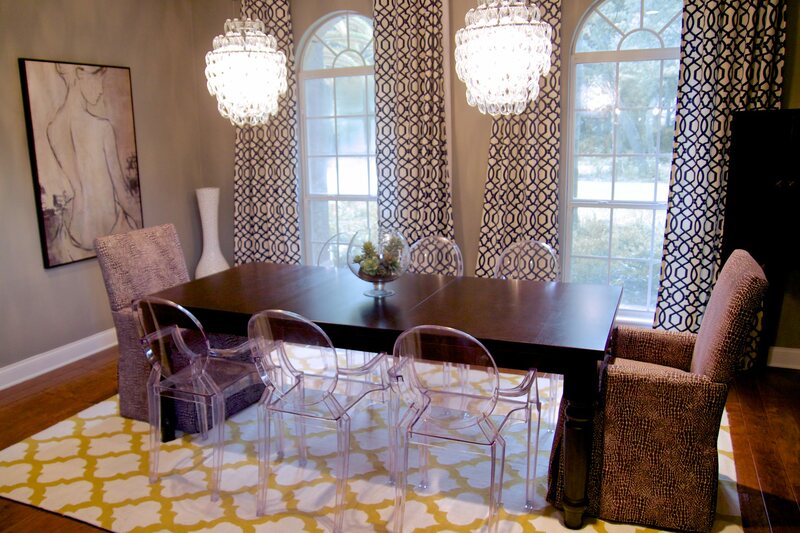 Situated in Jacksonville, Florida, Just B Interiors is an interior design firm, run by Bianca Beattie. With a fresh, innovative outlook on design, Just B Interiors believes that the environment we live in affects how we feel, and that living among the correct surroundings can have a positive effect on the mind, body and soul. Offering services including project management, art and accessory placement and space planning, Just B Interiors aims to create unique environments that each client has a personal connection with. 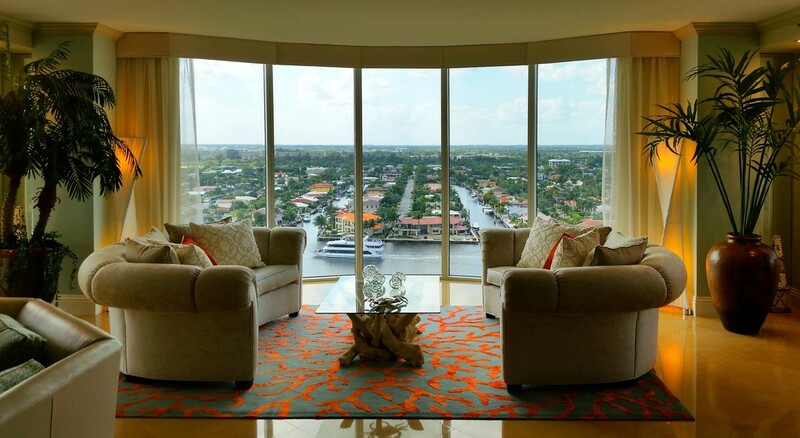 Claudio Fornaro Interiors LLC is based in Pompano Beach, Florida. With over 12 years’ experience, Claudio Fornaro is passionate about creating comfortable, functional and inspiring spaces that reflect each individual’s lifestyle. Claudio has an eye for detail and is artistically skilled, which allows him to incorporate vital design principles into each project. 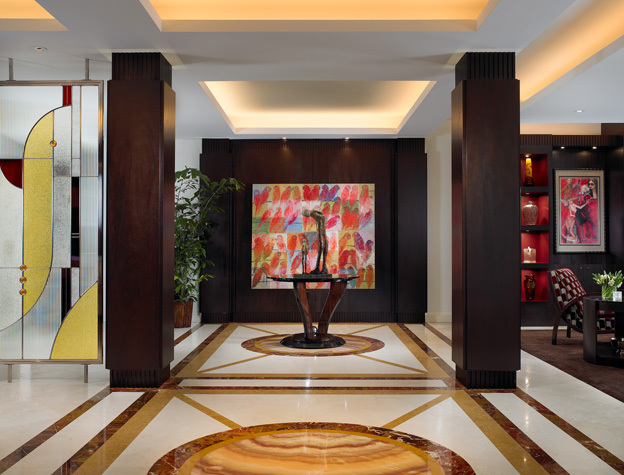 Claudio Fornaro Interiors offers clients various products and services, including interior decorating, design consultancy, custom murals and faux painted decorations. In 2005, Interiors By Design was founded by owner, Brenda Smith, to help individuals whose homes were affected by Hurricane Charley in Charlotte County. Interiors By Design specializes in custom window treatments, offering a variety of different draperies, cornices, blinds and shutters. The full-service firm is able to guide and consult clients all the way from the start of their design process to successful completion. Founded by interior designer, Bea Borrego, BCB Décor is a full-service interior design firm that specializes in residential homes and condos. With over 20 years’ experience in the industry, owner, Bea, is passionate about creating spaces in collaboration with her clients that encompass the visual and functional aspects of design. Bea tackles each client project with the same approach, no matter the scale of development or size of budget. 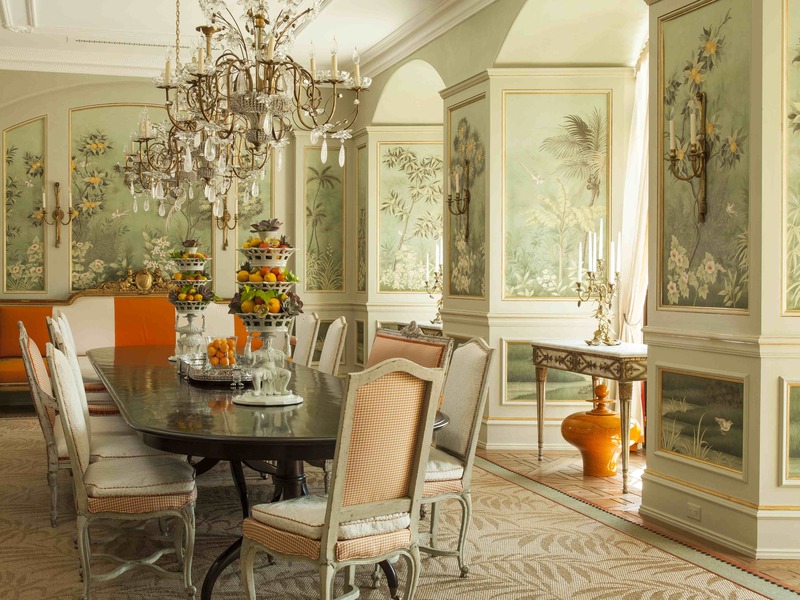 Krista Watterworth Design Studio is a boutique interior design firm, based in Palm Beach. Owner of the firm, Krista, is dedicated to providing clients with outstanding customer service and adding a personal touch to each project – something exclusive to smaller firms. 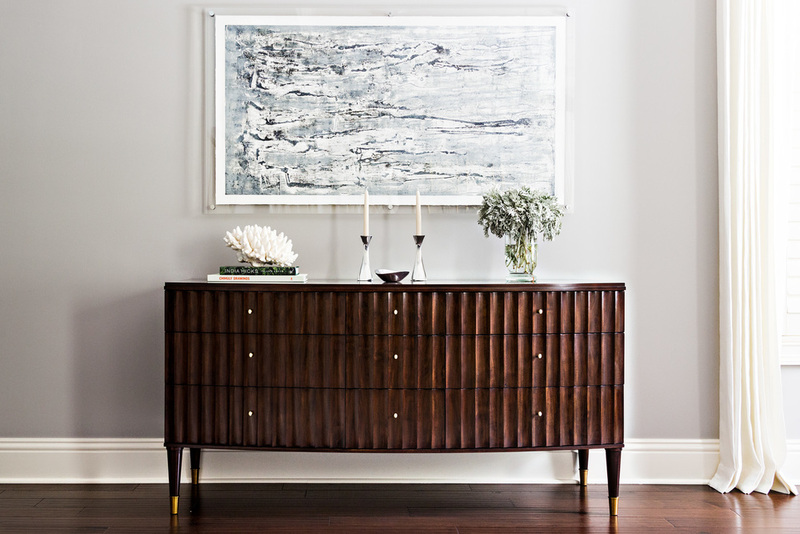 Referred to as ‘a designer who gives a room soul’ by New York Daily News writer, Jason Sheftell, Krista Watterworth’s signature style embraces clean, classic interiors, with an attention to small details. Krista’s expertise and enthusiasm has led to her starring on HGTV interior shows Save My Bath and Splurge & Save. 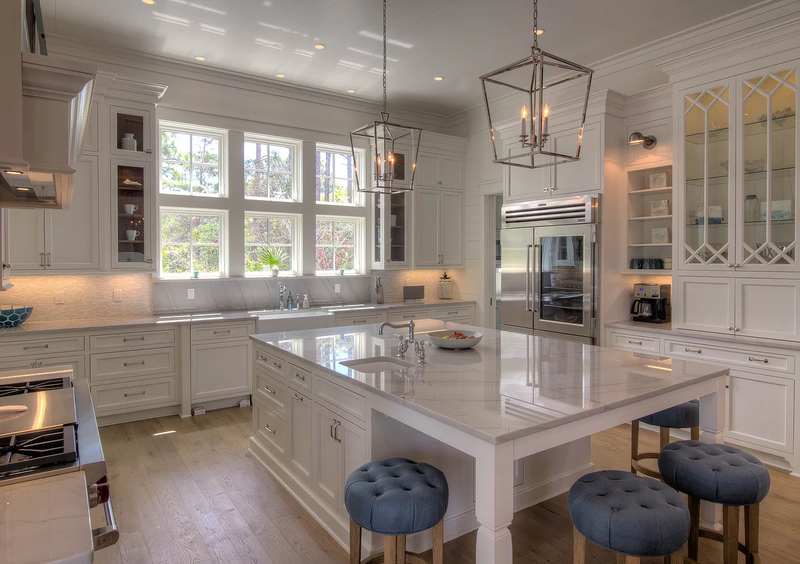 Lancaster Interior Design is the oldest interior design studio in Sarasota and specializes in custom built, luxury homes. As well as expertise in residential property design, Lancaster Interior Design also has experience designing hotels, resorts, spas and restaurants. 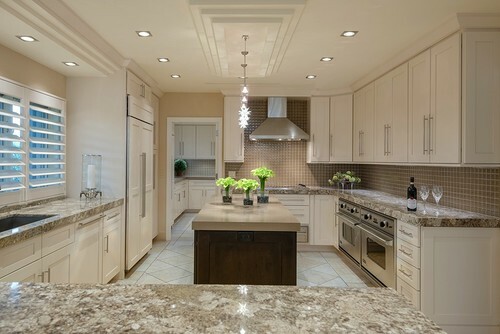 Working together with the correct tradespeople, the team at Lancaster Interior Design helps each client understand their own needs and goals to ultimately create functional, beautiful homes. 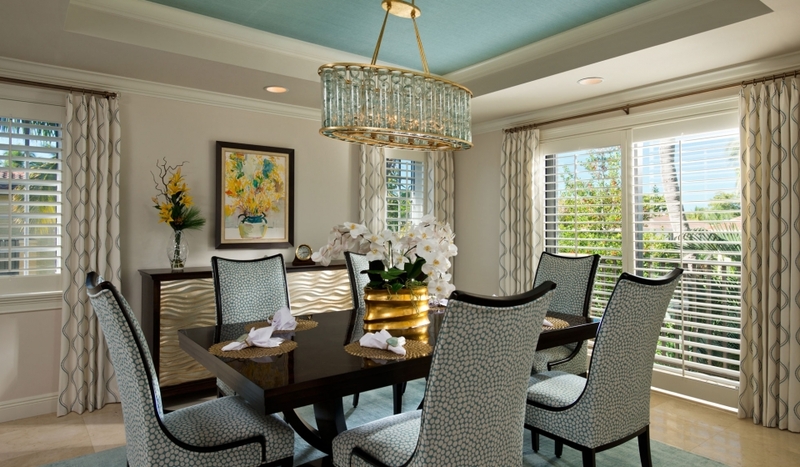 BLU Interiors was founded by interior designer, Chelsea Dunbar in 2010. Committed to providing successful projects that are on budget, BLU Interiors offers an all-inclusive service, specializing in interior detailing and space planning for residential and commercial buildings. 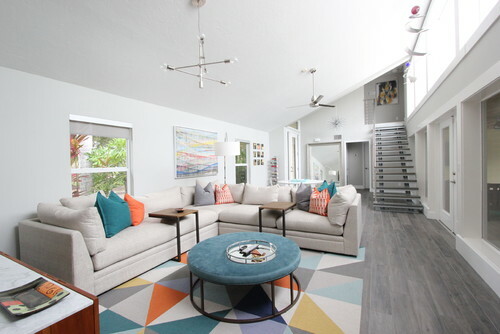 Due to Chelsea and team member, Jessica’s passion for design, BLU has featured on HGTV’s show, Property Brothers, with Drew and Jonathan Scott. They have also gained recognition from Sarasota Magazine and Elle Décor. 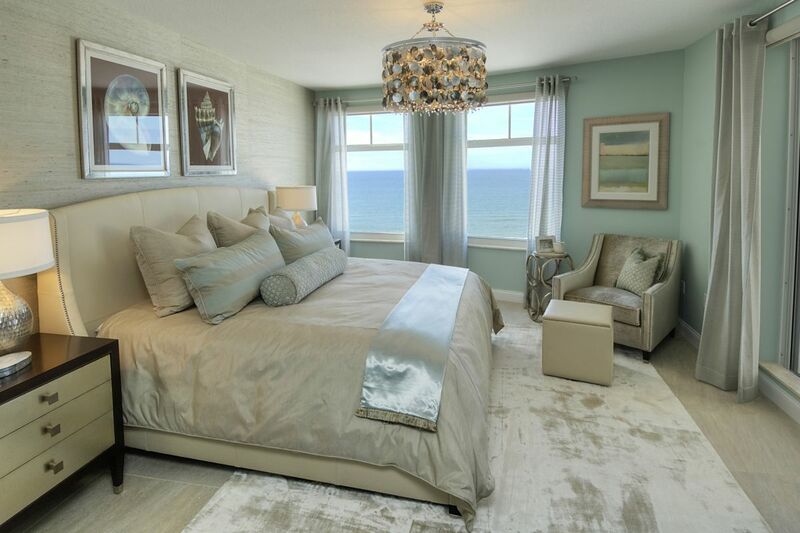 LDL Interiors is an interior design firm based in Naples, Florida. Working with a mixture of residential and commercial properties, LDL Interiors aims to maximize the space of each property, no matter how big or small. 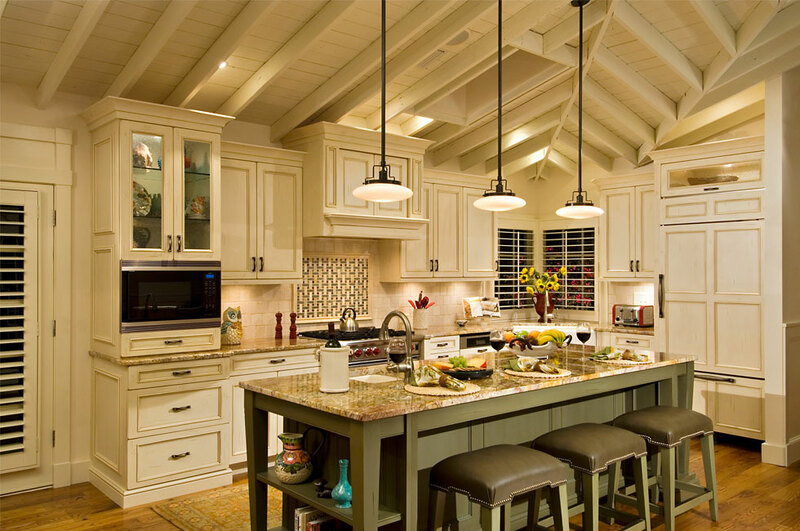 The team at LDL believes that each interior space should combine practical function and charm. Having acquired numerous Houzz service awards, LDL works hard to create the perfect space for their clients within budget and without compromising on style. 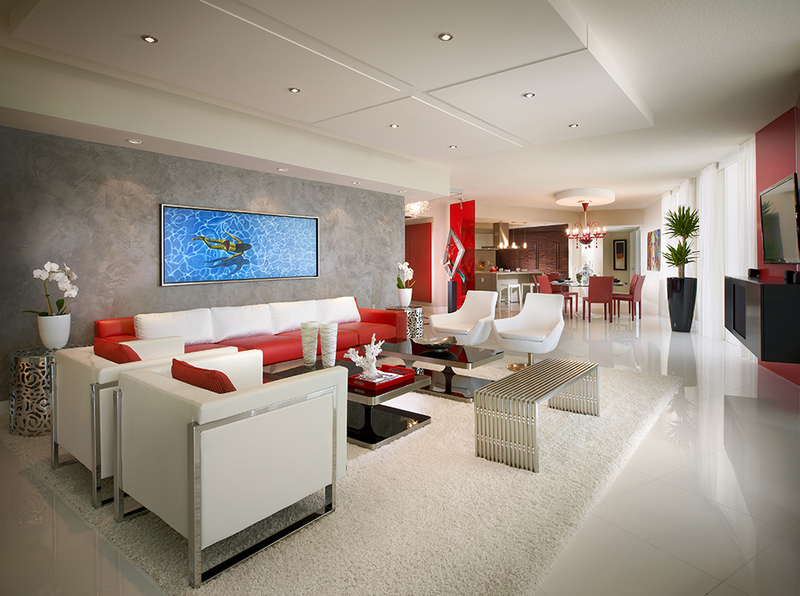 Angela Reynolds is an interior designer based in South Florida. 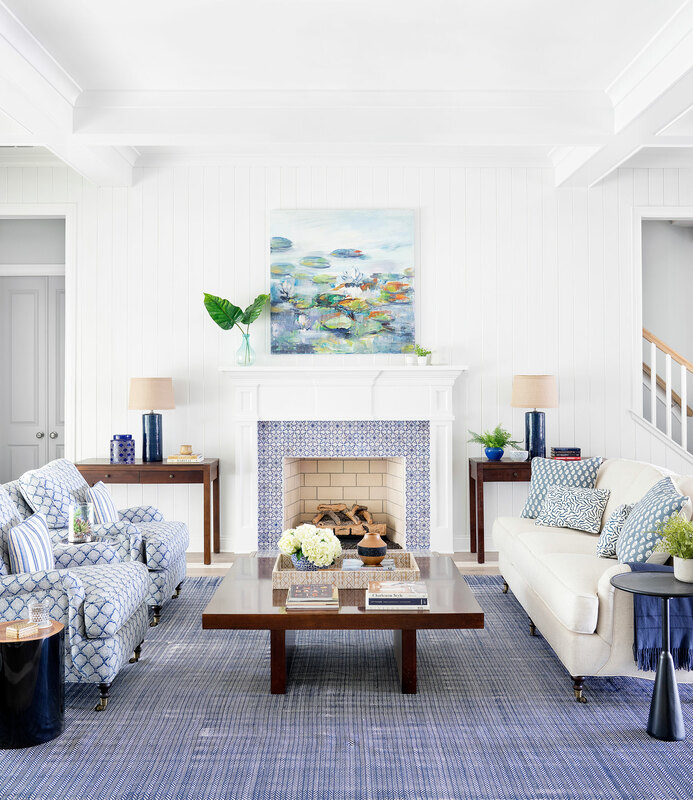 With a great eye for detail and a love of chic coastal interiors, Angela fuses architectural detailing, modern furnishings and luxury textiles into her eclectic style. Focusing on a mixture of modern and classic interiors, alongside outdoor living spaces, Angela Reynolds and her team are passionate about creating environments that promote wellbeing. 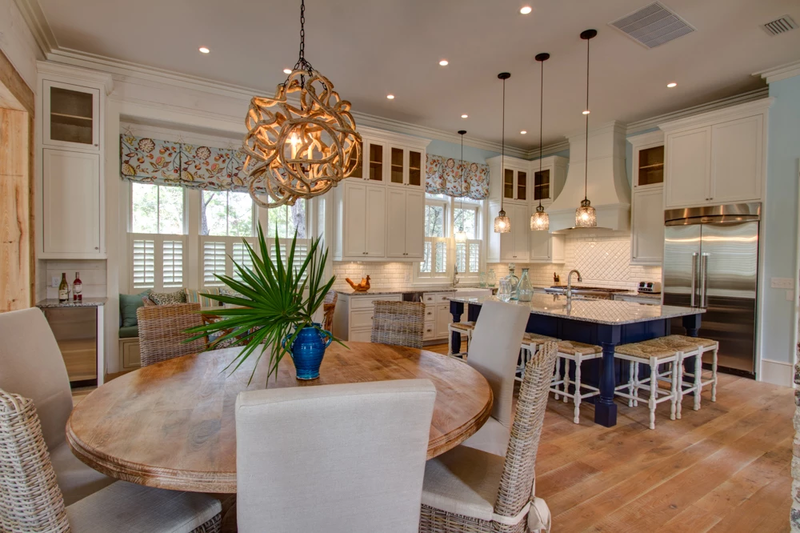 Lovelace Interiors is a licensed design firm based in Miramar Beach. 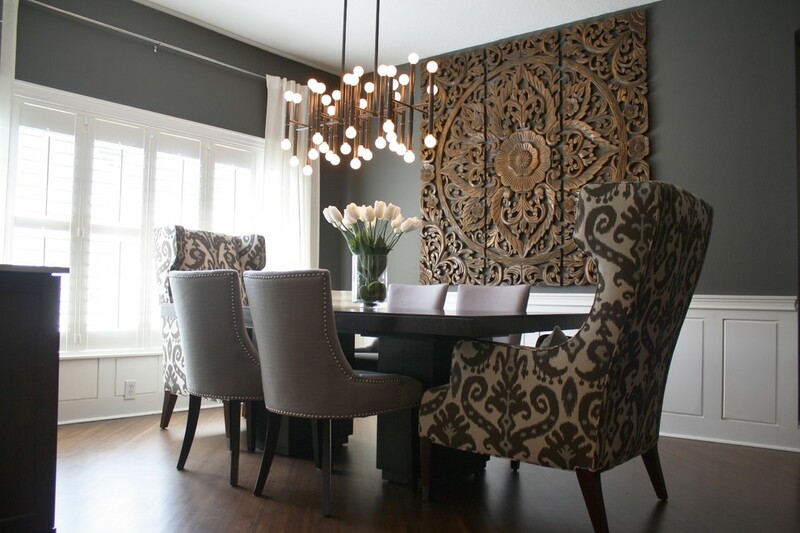 Dedicated to incorporating clients’ personal style into each project, Lovelace Interiors provides the resources, expertise and talent needed to create homes that reflect clients’ individual personalities. Lovelace Interiors’ work has featured in several publications, including, Architectural Digest, Florida Design and Coastal Living Magazine. 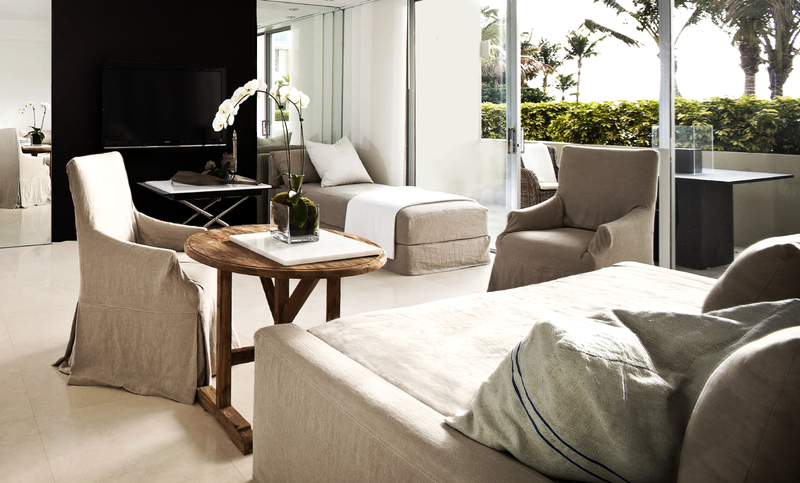 Michael Dawkins Home is an interior design firm with two showrooms based in Miami and New York. The firm is owned by interior designer, Michael Dawkins, who has over twenty years’ experience in the industry. With this knowledge reflecting through his design style, Michael and his team create bespoke interiors by merging genres, styles and textures to produce contemporary yet timeless designs. 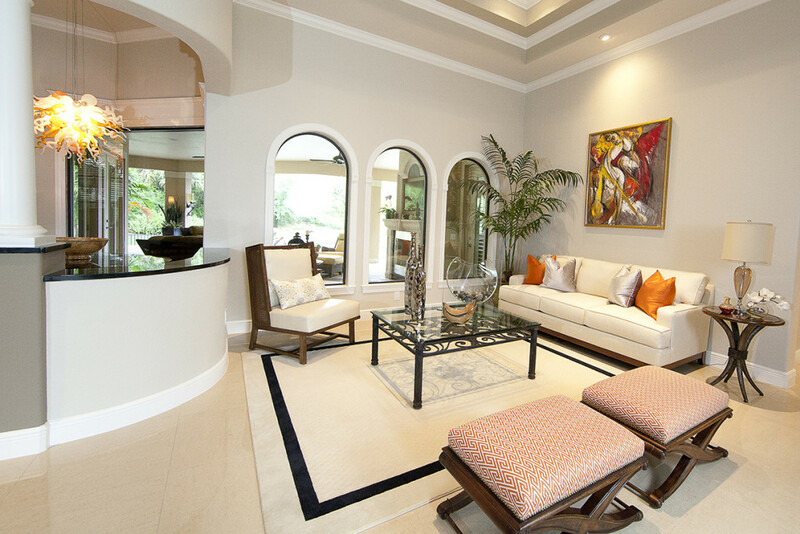 Piper Gonzalez Designs is a full-service interior design firm, with a personalized approach to design. 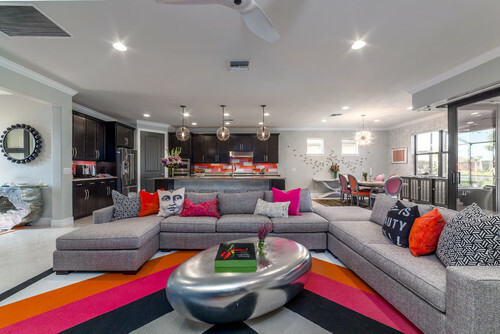 With a goal to help clients discover their personal style, owner, Piper Gonzalez, is able to transform initial ideas into seamlessly designed spaces that are practical and timeless as well as stunning. 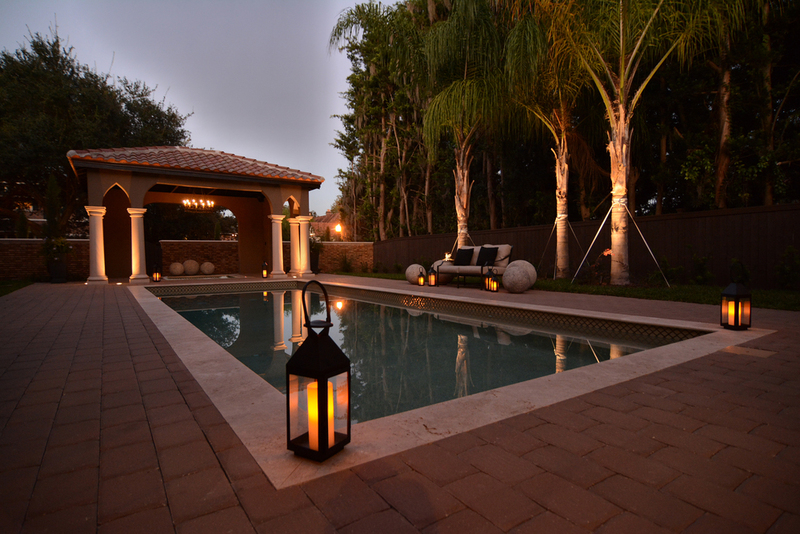 Doxa Design group is a boutique luxury interior design firm based in Tampa Bay. 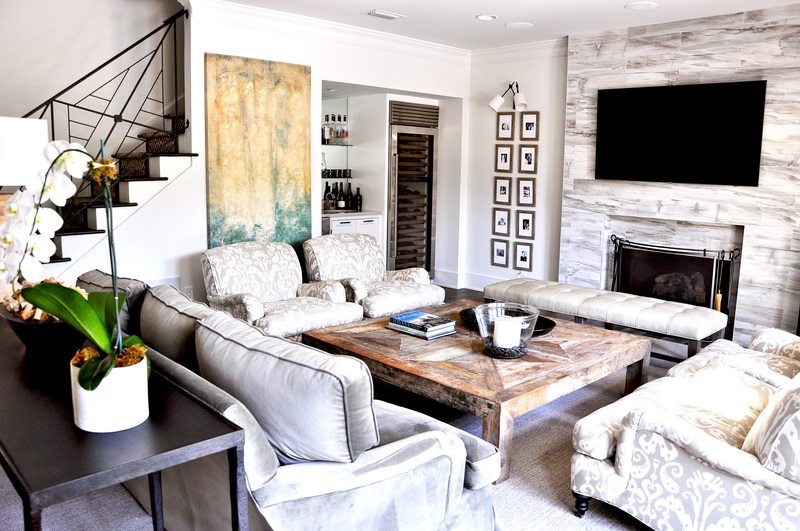 The firm specializes in creating art-focused spaces that are fresh, clean and long-lasting. From retail to hospitality and home design, Doxa Design’s team is versatile and experienced in producing luxurious interiors that optimize the space available, and leave clients admiring rooms for years to come. 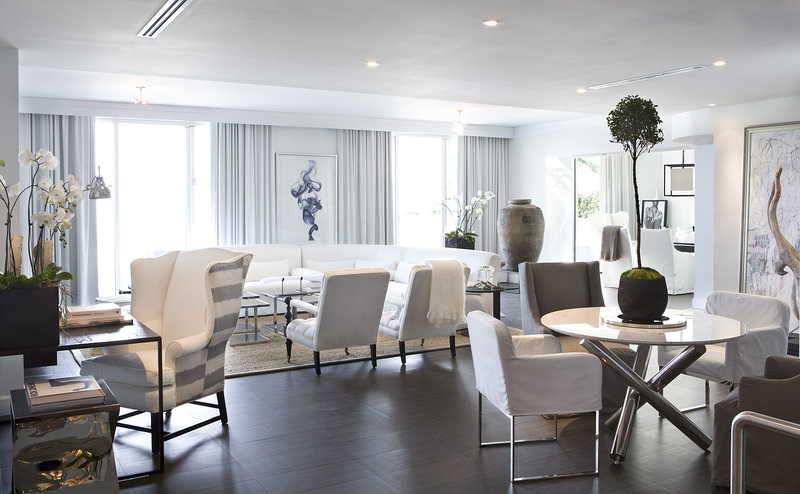 Situated in Pompano Beach, Florida, Zelman Style specializes in high-end residential and commercial interiors. Founder, Steven Zelman, is a versatile interior designer who is passionate about creating modern, contemporary and timeless designs for his prestigious clientele. Steven is a well-known, accredited interior designer, and throughout his career has appeared on HGTV’s Interiors By Design and Lifestyles of The Rich and Famous. Taylor & Taylor Inc. is an architecture and interior design firm, situated in Miami and owned by William and Phyllis Taylor. 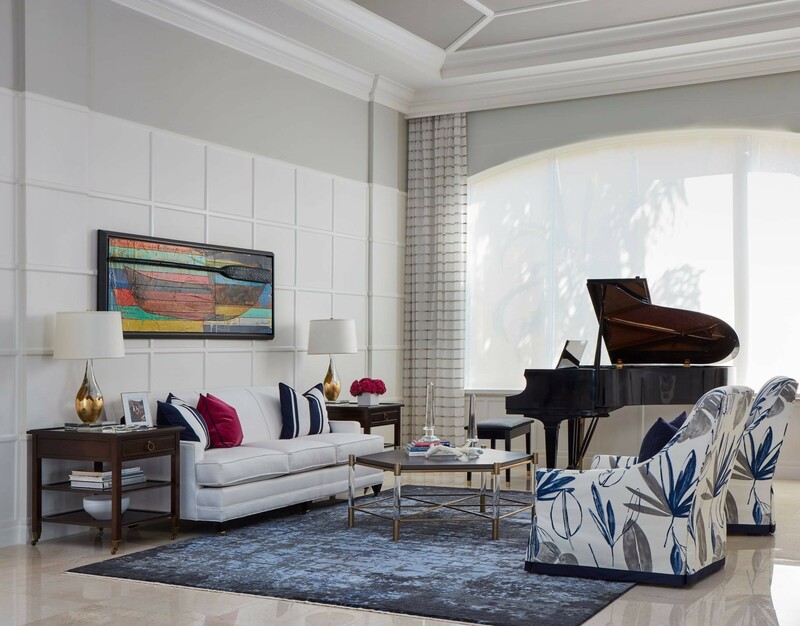 The duo, along with their talented team of experts, enjoy interpreting their own classic Florida style into each project. The firm has gained exposure for its designs in various publications and has won numerous awards in the interiors and architecture industries. 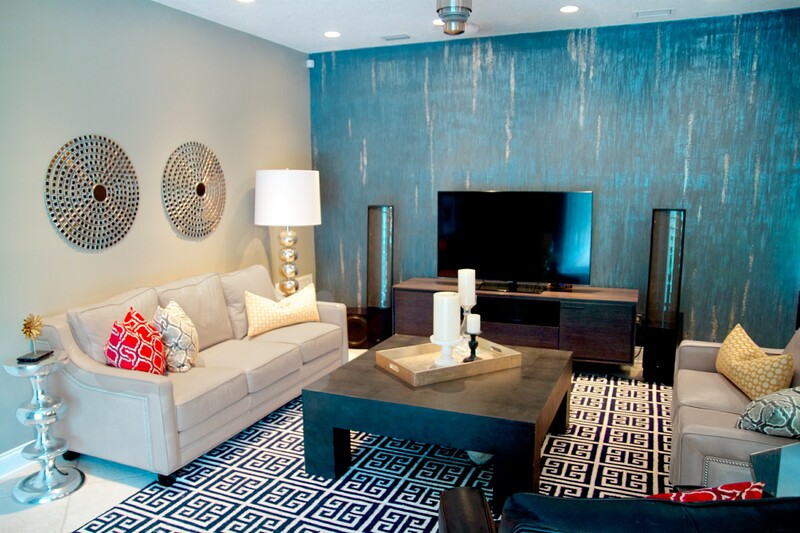 Decker Ross Interiors is a full service interior design firm based in Tampa Bay. 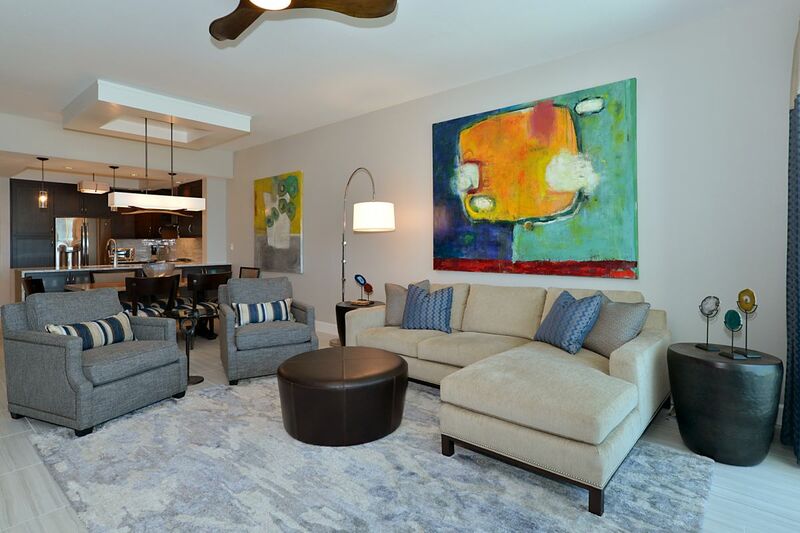 Specializing in both residential and commercial projects, Decker Ross is passionate about creating long-lasting, tasteful and timeless interiors. 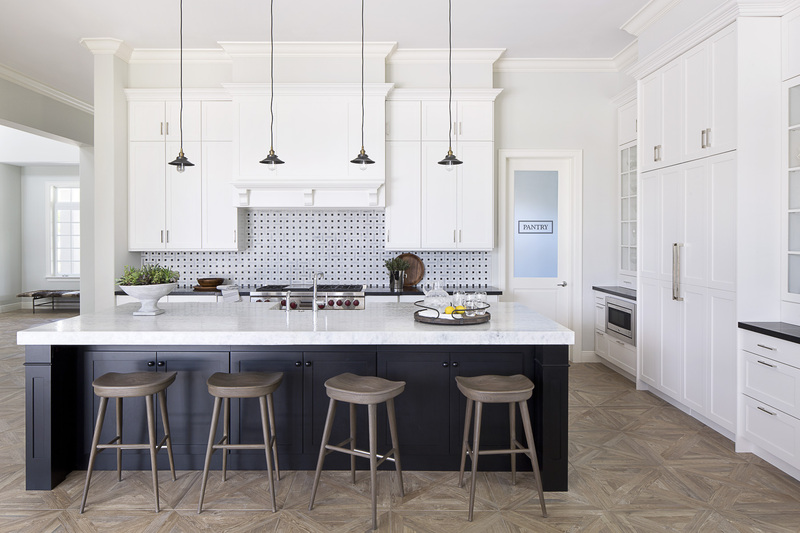 Winner of multiple Best of Houzz awards and a HGTV Designer’s Challenge Award, the skilled team at Decker Ross understand the challenge of designing a blank space, and work hard to create interiors that reflect each client’s vision. Integrated Designs Inc. specializes in luxury residential and commercial property improvements and offers services from space planning and architectural detailing, to interior design and furniture selection. The team at Integrative Designs Inc. are passionate about creating unique, functional interiors that suit each individual client. 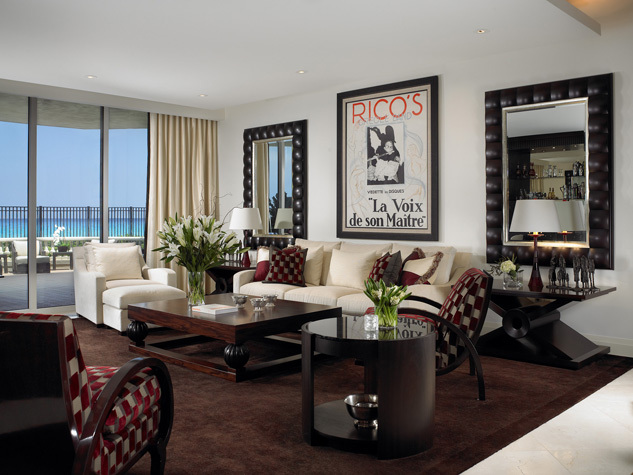 Their projects have been featured in publications such as Florida Design, Boca Design and Palm Beach Illustrated. 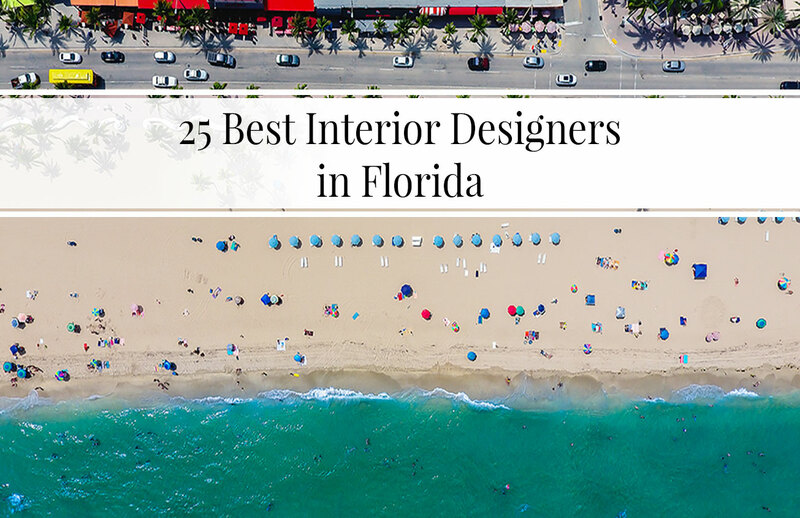 Whether you need a little help planning a blank space, or are looking to completely re-design your property, The LuxPad’s list of the best interior designers in Florida will no doubt help you on your way to achieving a fresh, updated interior. 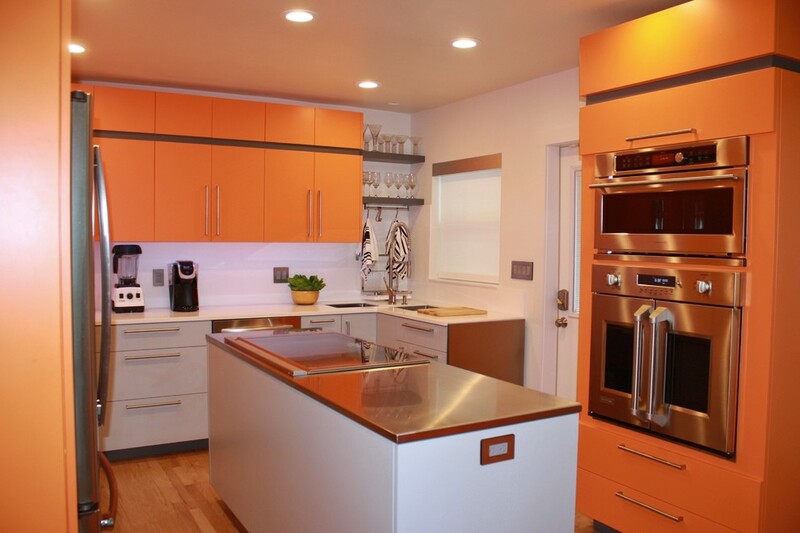 Color can be used to create an emotionally healthy home. Many color consultants assert that some hues encourage certain activities, and recommend choosing colors based on the intended function for the room. Warm, earthy tones like reds, yellows, browns, and beiges stimulate conversation because they generate a warm, connective feeling, making them a good choice for a dining or living room.